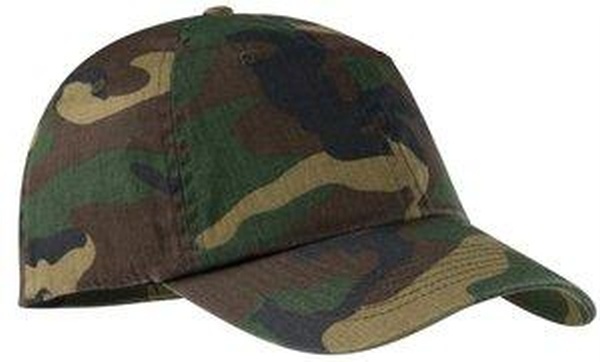 IAEM Store :: Headwear :: Port Authority ® - Camouflage Cap. Port Authority ® - Camouflage Cap. The IAEM logo will be embroidered in Full Color on item color selected. Fun, fashionable camouflage prints with twill sweatbands to suit all uses.